Integrity Automotive Solutions is a vehicle dealership business. We provide different types of vehicle trading services to both the public and other partner dealerships. My business has seen good progress over last six months. We aim to have a large showroom with both mechanical garage and body shop garage facilities on site closer to London in mid-2018. Starting your own business is an exciting and risky endeavour. Nevertheless, the Careers and Employment team supported my venture every step of the way. One of my key requirements was to have a business address and office space - the University’s Incubation Centre provided a wonderful opportunity for me to use the space provided and conduct all my administrative works from there. The meeting rooms provide great facility to conduct any meetings with partners and clients, and gave me a space where I could plan and strategise. 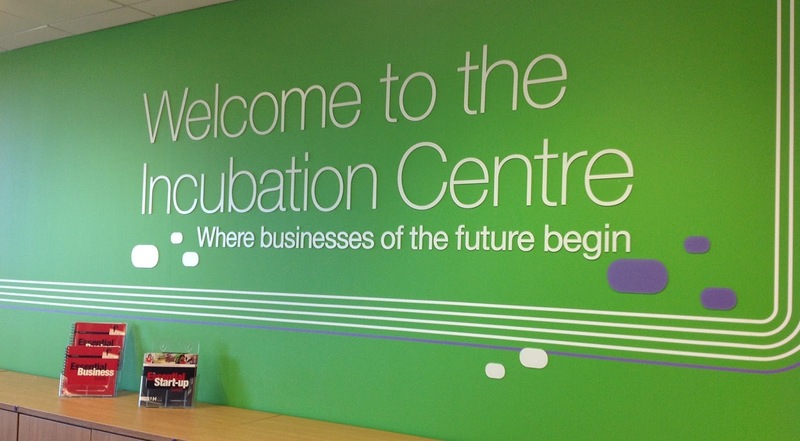 Using the Incubation Centre gives any start-ups the breathing space they need in the beginning of pursuing their goals. It has been the same in my case too. It has given me many opportunities to meet other entrepreneurs and start-ups who can potentially become business partners or clients in the future. I wanted to set up my own business for a long time. 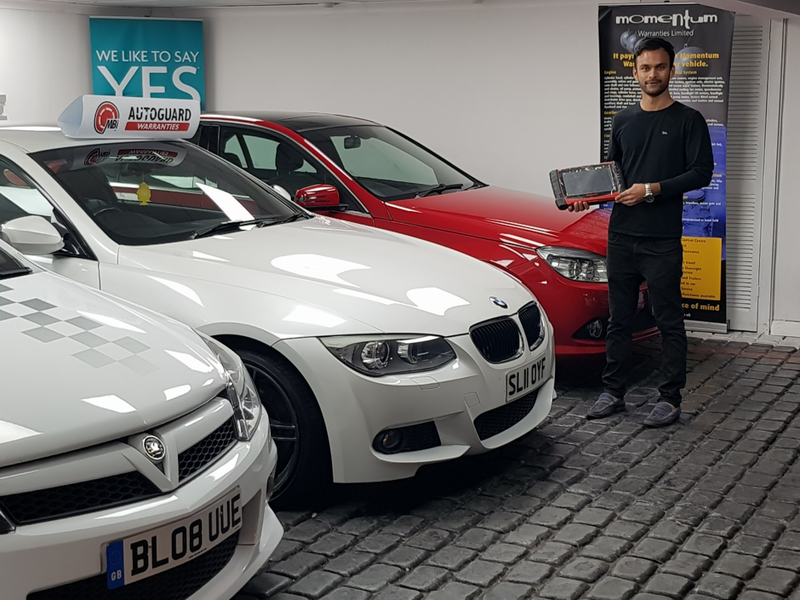 Having an interest in automotive industry has been the key driver for me to start my own business. Besides, the knowledge gathered throughout the courses of two of my business degrees from University of Hertfordshire and the exposure to the market have given me the confidence and the motivation to take my plans to the next stage of development. I was also able to access the Enterprise Fund which enabled me to purchase a diagnostic machine, used to test a vehicle before purchasing, which enables us to detect any fault with the car. This has an outstanding impact on the quality of the vehicles we purchase reducing our repair cost by a large margin and enhancing purchasing orders by 80%. Overall, my advice to other students tis that when pursuing a goal to run a business, things can often get tough. But perseverance can take you through any hard phase. I would also like to advise other students to take as much support from Careers and Employment as they can. The help you’ll receive has an invisible impact and therefore it is vital for the development of an idea in the early stages. So go for it; access the resources, events and experiences, given at the university. Use your time wisely, be bold and take decisive action. With patience your plan can grow into a reality, and you can thrive.